#3DPrinted Case for Open Source Theremin #3DThursday #3DPrinting « Adafruit Industries – Makers, hackers, artists, designers and engineers! The Open.Theremin.UNO is an arduino shield to build a real, playable theremin music instrument. 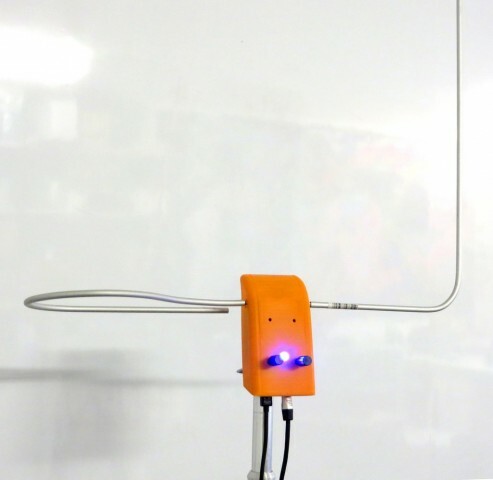 The theremin is played with two antennas, one to control the pitch and one for volume. The electronic shield with two ports to connect the antennas comprises two heterodyne oscillators to measure the distance of the hand to the antenna just as the original theremin.